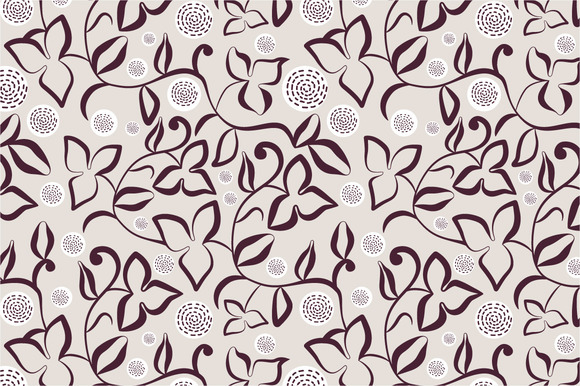 Floral mosaic vector seamless pattern. 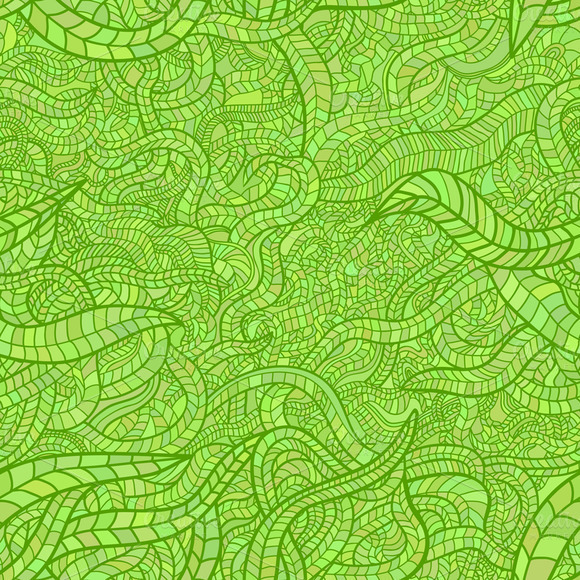 Stylized doodle leaves. 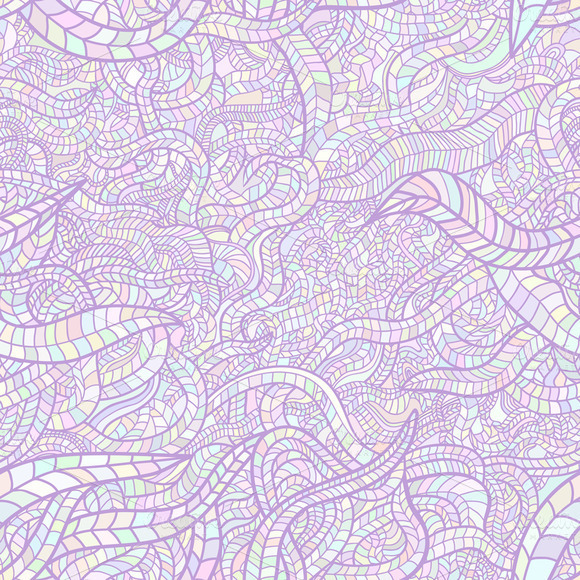 Lilac pastel variant.
? 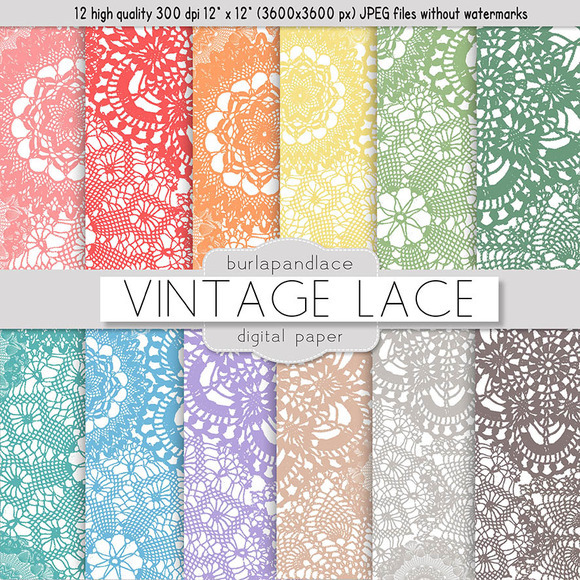 Vintage lace pattern, digital lace pattern, digital background lace, vintage lace digital, digital pattern lace, lace pattern You will receive: 12 high quality 300 dpi 12 x 12 (3600x3600 px) JPEG files without watermarks Thank you for visiting my shop! ? 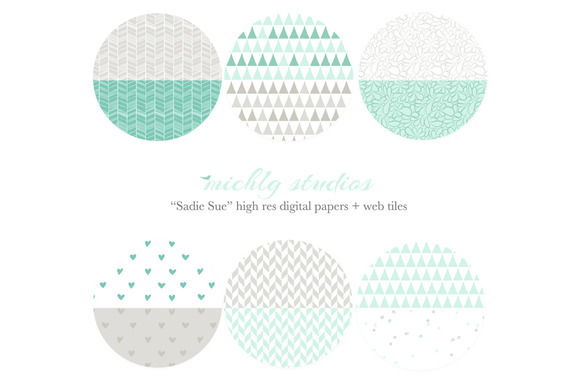 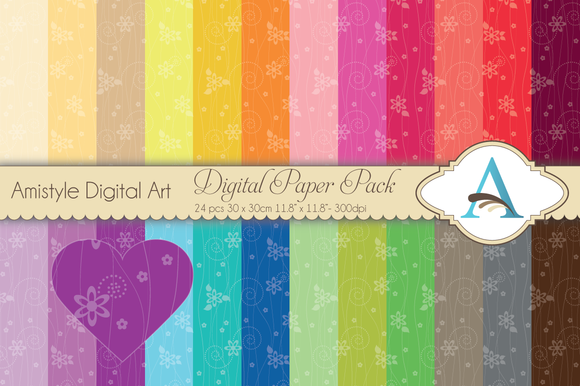 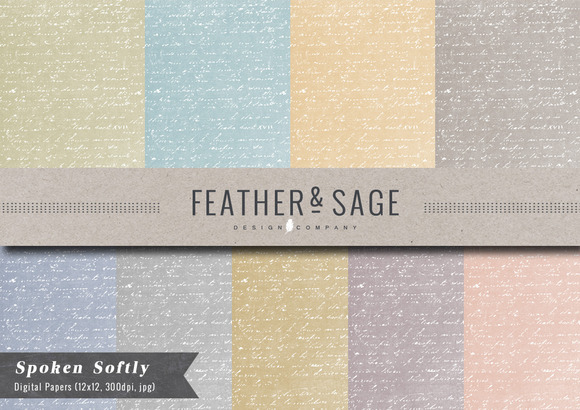 This digital paper & seamless repeating web tiles are perfect for use in your scrapbooking, crafting projects and website/blog! 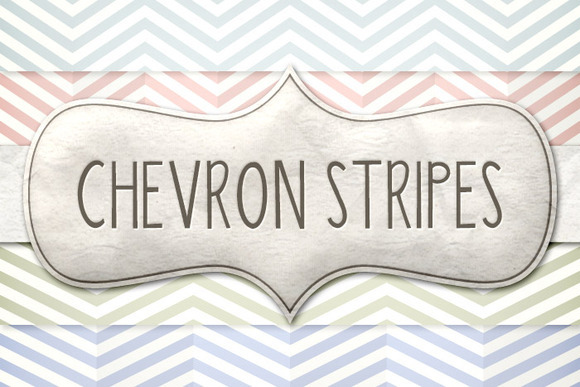 This listing includes. 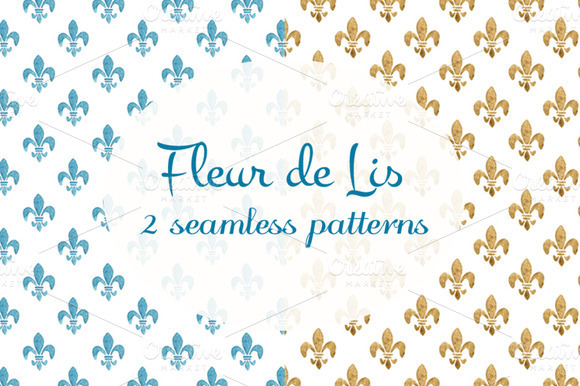 12 digital high res (12x12) files in .JPEG format 12 digital seamless web tiles in .JPEG format For blog/website designers intending to use these for distribution or resell, the purchase of an extended use license is required.